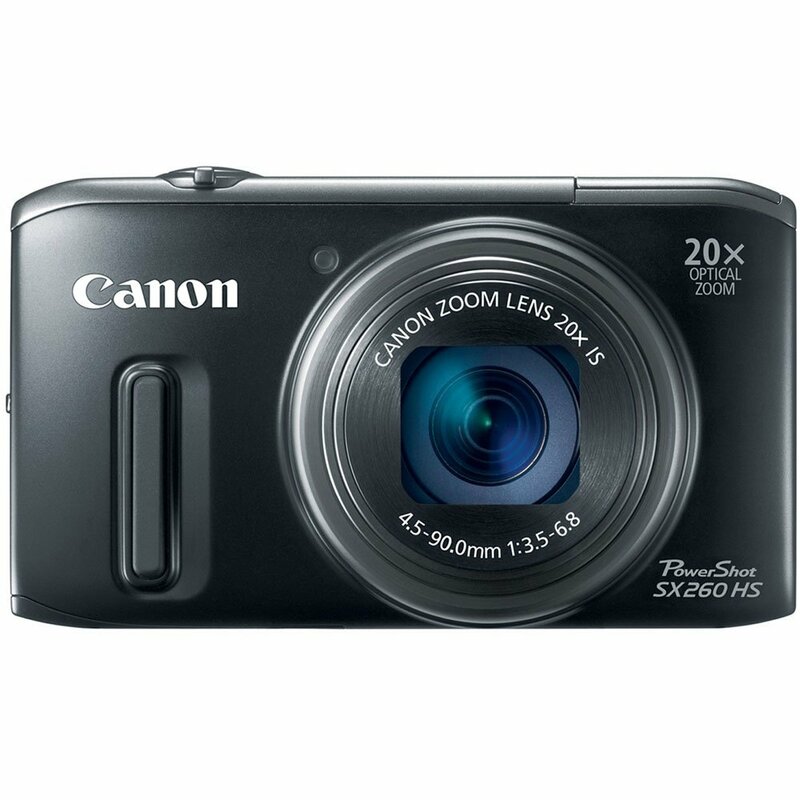 We can convert your Canon PowerShot SX260 for $175 for UV+IR+Visible or $275.00 for IR-Only + return S&H ($20 UPS ground insured domestic USA). Turn around is usually 1 or 2 days from receipt. For the UV+Visible+IR model, we add a 37mm filter ring to the front nose of the camera so that you can attach filters. Please be aware that you should be gentle when adding or removing filters because the stock lens nose cap to which the filter ring is added is not especially strong. If the cap comes off, you can snap it back in place by turning the camera on, placing the nose cap at 11:00, and giving a gentle twist to 12:00 to lock the cap in place. 37mm Filters are available here.